Honestly, I've seen the stuff you guys paint, and nothing I have even comes close. Believe me, my stuff wouldn't fit in. Speaking of O&G, that's gotta be my favorite army after HE. They've got a ton of character. They're just fun. You can do all these crazy things, like squigs and fanatics. They also have my favorite magic system in terms of fluff. 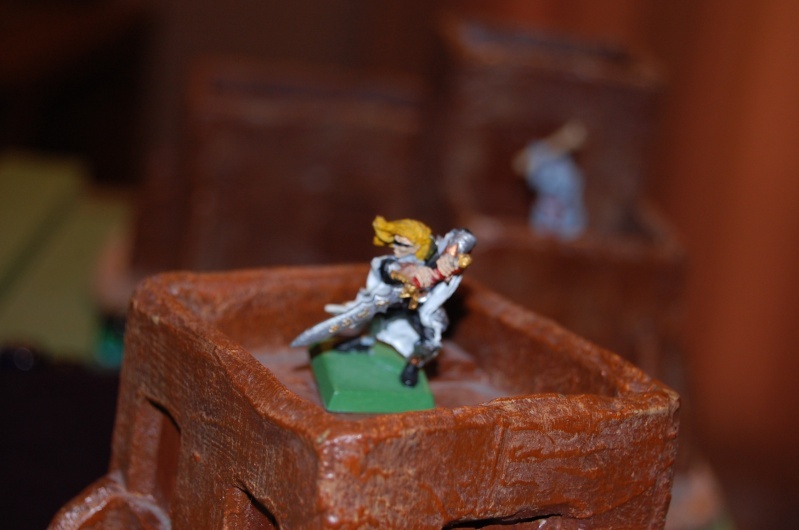 You shouldn't judge your minis too harshly. 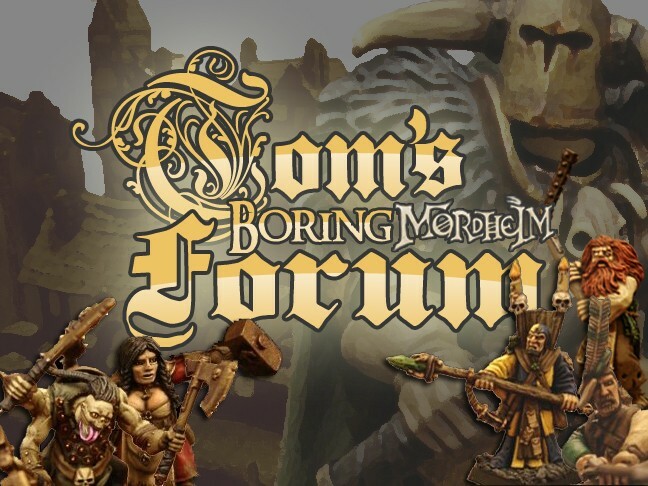 The TRULY wonderful thing about this Forum is that it is a community of kindred spirits; we ALL LOVE OUR MINIS &, to a lesser or greater extent, the games they are used in. There is quite a range of abilities in the community's level of achievement in regards to modeling & painting, but, no matter what your level, your work would be appreciated by your peers. AND nothing motivates us to attain a higher level than an encouraging comment from a peer. I give you my word that should you post your stuff you'll come away from the experience with a bouyant upbeat feeling that will bear fruits in your future projects. Thus endeth the Sermon of the Day...say Amen. hmmm... I clearly have no idea how to insert pictures. First, you have to host your picture somewhere on the internet. You can either create an account with photobucket or a similar service, or you click the "host image" button (the one with the photograph and the floppy disk), which will create you a servimg account (I believe). Then all you need to do is to put the web adress of the picture in between the tags. 1) Use the reply box at the bottom of this thread. 2) Click the icon with the little floppy disk. 3) Browse through your pics and select the one you want to upload. Then click Host it. 4) Copy/Paste the second link (from the top) into your post. Hint: if the pop-up is bothering you, you can close it by clicking the floppy disk icon again. Thanks for sharing. You have a lovely army there. Your shelving organization is also admirable. Looks like one of your elves needs to learn the "Ride Elven Steed" skill before he marches off to battle though. edit: oh, and most of those figures are my dad's. he's a warhammer fanatic only the high elves are mine. 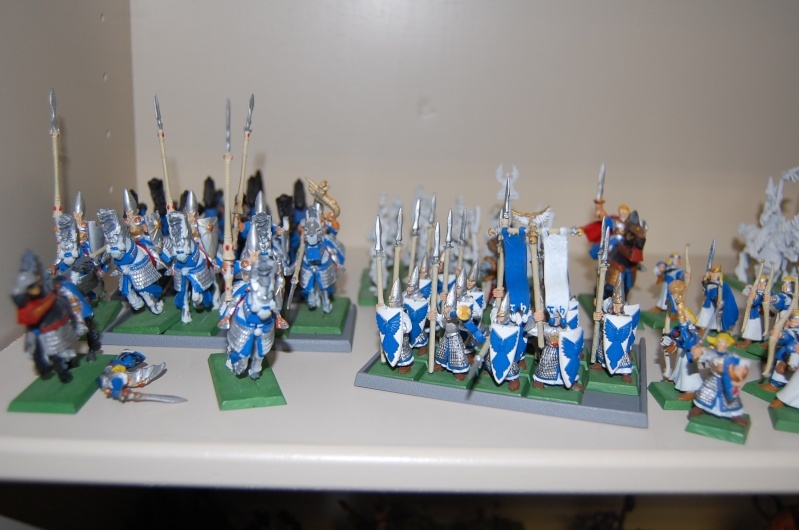 He has like 2.5k of OK, 3k of wood elves, 6k of O&G and probably 3-4k of VC. oh, and a DoW army complete with most RoR. My little brother owns the Skaven and Brettonian armies. The rest of the models are in drawers, unfortunately. In this case will have to meet your dad. You've got a nice army there! Your paintjob is very neat, which is a good thing.  For more depth, you should try the new GW washes (I recommend Devlan Mud for Skin, browns and the like, and Badab Black for Metal, blue, white, etc. ), followed by a highlight of the base colour. It's quite easy to do and well worth it! 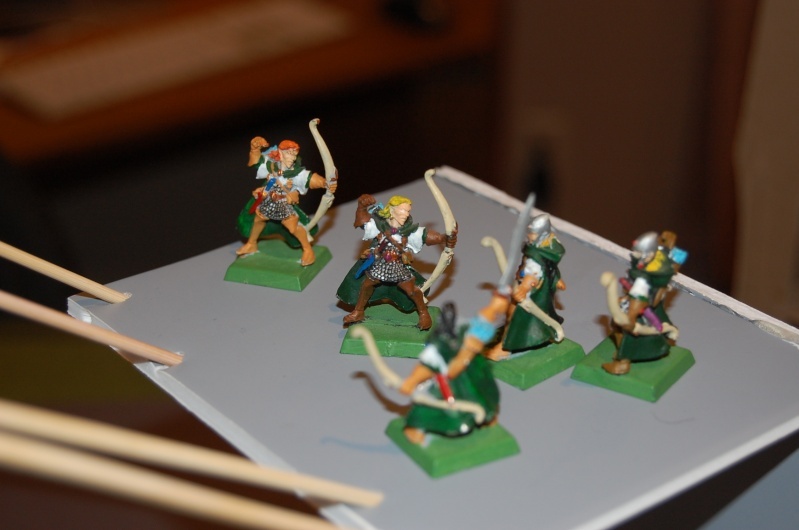 Your HE army shows a clean, crisp painting style that will be a FINE basis for the more detailed models you'll be doing for Mordheim. 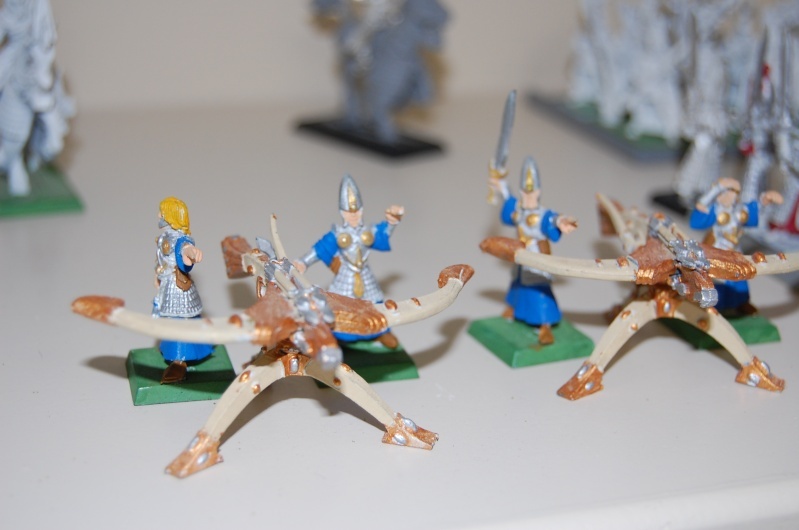 As they are now, your minis would be considered a much better than average war gaming paint job. I can see GREAT things coming from your work bench. Thanks for posting & a hardy WELL DONE! See that wasn't painful AND now you know how to post pics, which is more than I'm capable of . Gaming with your Dad & Bro IS cool! Not to hijack and resurrect a dead thread, but did anyone notice how the skaven army reconfiguration that makes the previously useless stormvermin a core army choice coincides with a new $50 box set of stormvermin becoming available? Or how a wonderful piece of war machinery, the plague catapult, costs nearly $60? Gotta love GW business practices. 2. The new models are insanely expensive, even for GW standards, and brought me straight back down to earth. I was in a GW store last week and they had an advance copy of the new Skaven army book available to look at. The skaven also have some major psychs based errors. let's start with the easy one, the screaming bell. very cool model, all very dynamic. but what happens when the bell swings back? first of, the warlock (or whatever he is) falls of. second, the Rat ogre will get hit right in the face by the bell. Same problem with the Plague furnace. then we have our beloved Squeek headtaker. again a super cool miniature, but what's that on his back? I don't know how big the sewers are in the empire, but I assume that thing won't fit in. I think I disagree there. Look closely, the warlock is hanging on with one hand. So I suppose he would just dangle down. get hit right in the face by the bell. I think the bell is high enough to swing past the Rat ogre's head. Plus as the bell swings he will probably bow/duck away. Haha, I agree, that ratman has a HORSE'S CARCASS on his back That's really borderline. I don't know about the Rat Ogre; it looks like he'll be pulled up on his feet as the bell swings back shortening the chain...could explain all the bandages covering his face . One thing for sure, hanging for dear life from a swinging bell IS NOT going to enhance the dignity of a Grey Seer. GW KNOWS that the TRUE Fan Boys will buy ANYTHING they make at ANY price...& they may very well be right. Tom, you have considered that before the bell can come back, it'll need more chain, aka, the Rat ogre will need to stand up. He will sure as hell get pounded down !